Extend the life of your vehicle with car repair services from M&R Automotive Repair, Inc. in South Amboy, New Jersey. 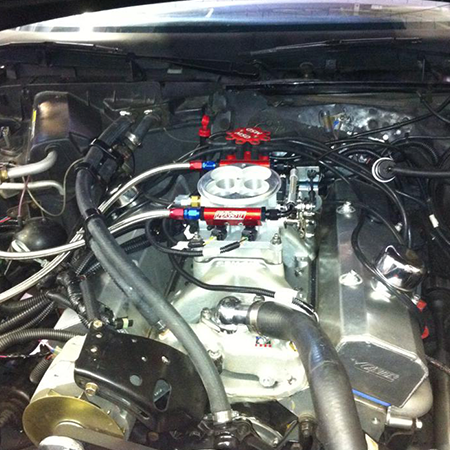 Our experienced team can repair anything automotive at our trusted auto care center. Regular maintenance is the key to getting the most from your vehicle.